Surrogacy is a situation where a woman becomes intentionally pregnant with the aim to hand the baby over to someone else once born. Usually the baby is carried for a parent or couple that are unable to conceive a child themselves and are often referred to as the “intended parents”. Surrogacy may take two forms: traditional and gestational. The surrogate mother’s eggs are used in traditional surrogacy. Conversely, in gestational surrogacy the intended mother or a donor provides the eggs. IVF is used to fertilise the egg and transplant it into the surrogate mother. Surrogacy is not legal in all countries. Spain, Italy, Portugal, France, Bulgaria and Germany prohibit surrogacy in any form. In other countries such as the UK, Belgium, Denmark and Ireland, surrogacy is allowed. However, the mother is not paid a fee (also known as commercial surrogacy), although reasonable expenses may be paid. Commercial surrogacy is legal in some countries such as Ukraine, Russia, India and some states of America. It is possible for intended parents to travel abroad to arrange surrogacy if they are unable to find a surrogate or if their own county does not permit surrogacy. However, there are exceptions. For example, in Australia some states have made it illegal to go overseas for commercial surrogacy, while other states will allow this to occur. Understanding the laws surrounding surrogacy for both intended parents and surrogate mothers is very important for anyone considering this option. 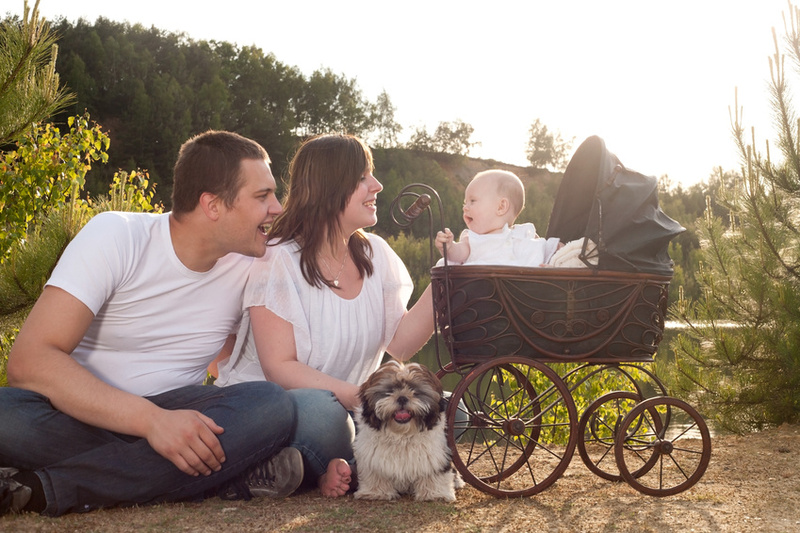 Statistics show that the most popular countries for surrogacy include India, Russia, Ukraine and the United States. Other countries such as Georgia, Poland, Nepal and Mexico are also growing in popularity for surrogacy arrangements. Until recently, Thailand was also a popular source of surrogacy arrangements. However with several surrogacy scandals in 2014, Thailand has now banned commercial surrogacy. Although the cost of surrogacy in the United States is approximately double that of other countries, many intended parents seek surrogacy here because they believe it is safer. There is an established history of surrogacy in the United States and the proper framework is in place. However, the exact statistics on the number of children born through surrogacy in each country isn’t well understood because formal records are not necessarily kept. With no internationally recognised laws surrounding surrogacy for both intended parents and surrogate mothers there are some risks. Surrogacy arrangements abroad can leave children and intended parents vulnerable. It can take months before it’s possible to return to a home country with a surrogate baby because the intended parents many not be immediately identified as the legal guardians. In some countries the surrogate mother is considered the legal guardian, while in other countries the intended parents are recognised as the legal guardians. Similar to adoption, surrogacy can be very rewarding. The most important thing is to do your research and understand exactly how the process works, the potential complications and the legal requirements. Families Through Surrogacy – This not-for profit organisation is a good starting point if you are looking into surrogacy abroad.